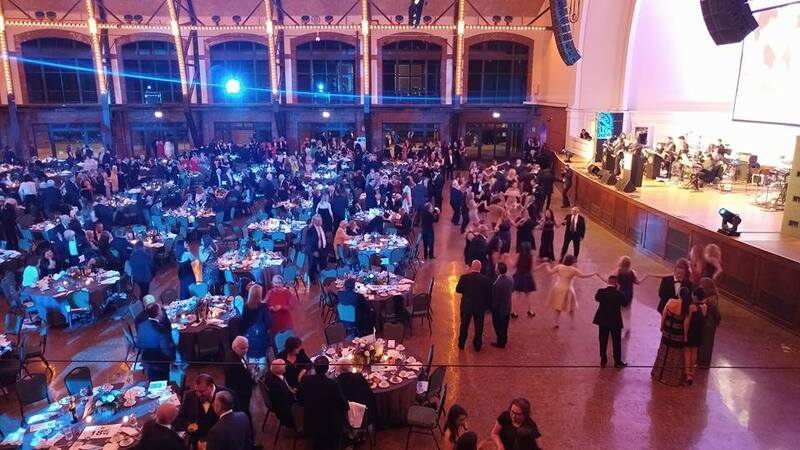 The National Hellenic Museum (NHM) Gala on Saturday, May 13 in Chicago was a great evening of music, dancing and various festivities that left the 650 or so guests absolutely happy and fulfilled. This year’s Gala theme was “Stories of Our Journey,” celebrating the diverse stories of the Greek American experience. Under a dome of twinkling lights, and surrounded by the magnificent Windy City skyline, over 650 Greek Americans gathered with their friends and family to celebrate their heritage and give to the Museum in the spirit of philanthropy. Greek American Organizations Condemn Violence During Erdogan Visit to U.S.